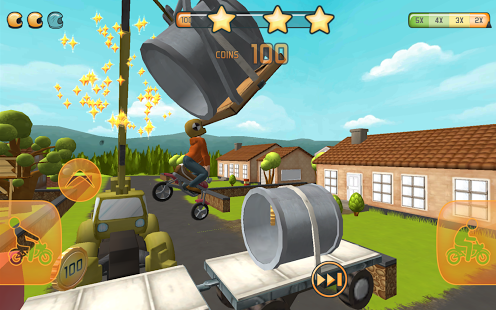 Fail Hard : We bring you extremely fun physics based stunt game on Android! Experience the evolution of becoming the greatest stuntman in the world. Rise from the bottom as an promising up-and-comer to true stardom. Earn 3 stars on each track to brag to your friends. Fail Hard game is suitable for all girls and boys of all ages. to support@fingersoft.net, please include your device make and model. Fun fun fun This game is so fun there is nothing I don’t like about it. Its all of the destructive fun of happy wheels (minus gore) with an added bonus of an objective! Awesome haven’t played it yet but still its awesome! 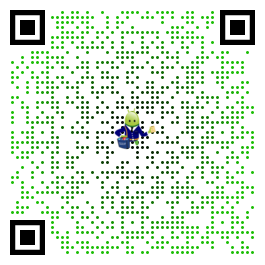 My runaway fog came back the second I first saw the app and then when I clicked install my brother rose from his coma! Definitely 5 star!